Tokens. A blog by Artist David Wills. : Art Martha. Golden Years. David Bowie might be the first thing that comes to mind, but this time Golden Years refers to an engrossing exhibition of photographs at Huis Marseille in Amsterdam. 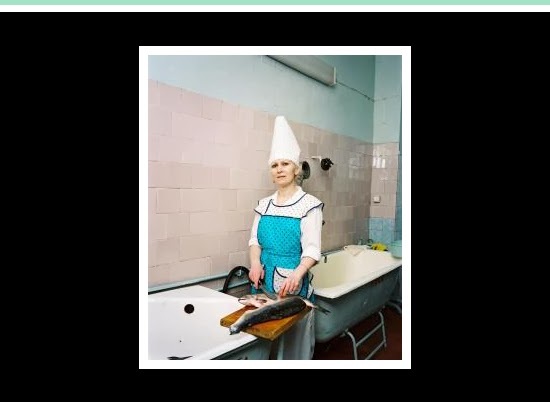 Dutch photographer Rob Hornstra's work captivates, every image presenting a complex tale of life in Russia capable of rousing love and heartache simultaneously. While Rob's work was my favourite, two projects by Olga Chernysheva charmed, particularly the voyeuristic Windows, and Oleg Klimov's black and white series of images Along the shores of Russia intrigued. Excellent exhibitions Huis Marseille! Be sure to check out The Sochi Project.